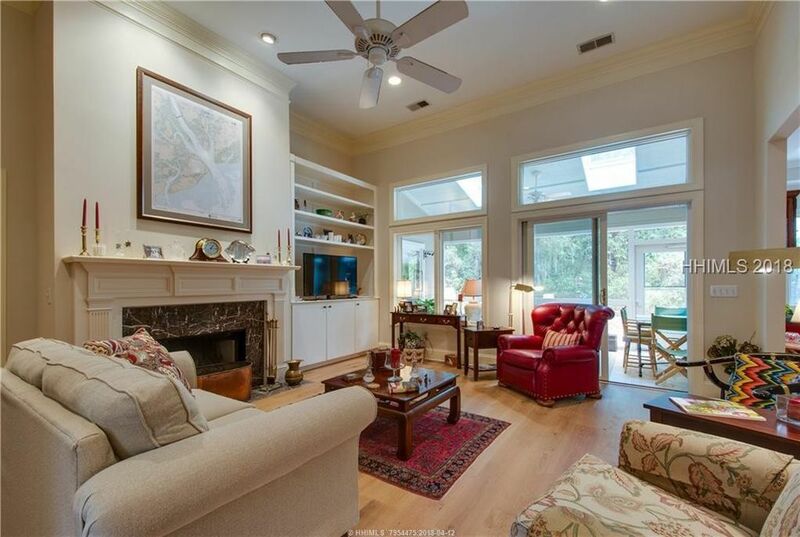 This 3,100-sf marsh-view home at 11 Sugar Mill Dr has been the personal residence of a community-approved custom builder. 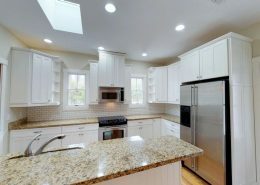 Quality craftsmanship throughout and many upgrades. 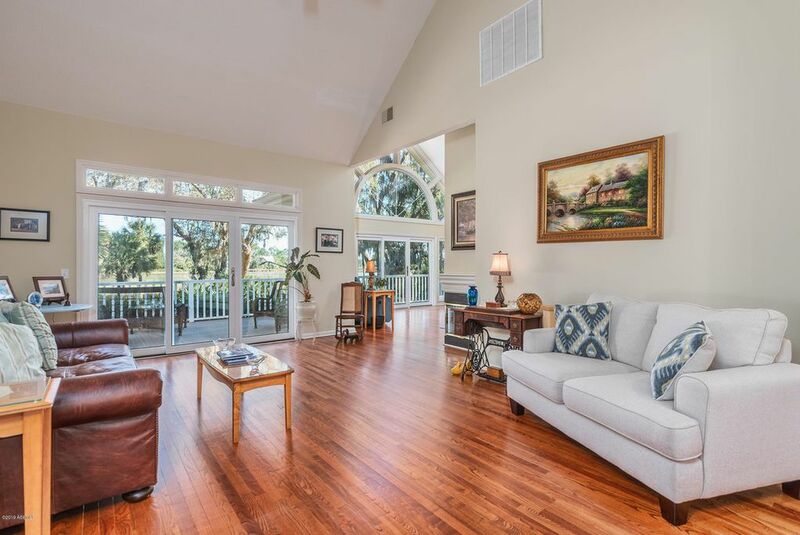 Send me more information about this home at Callawassie Island! 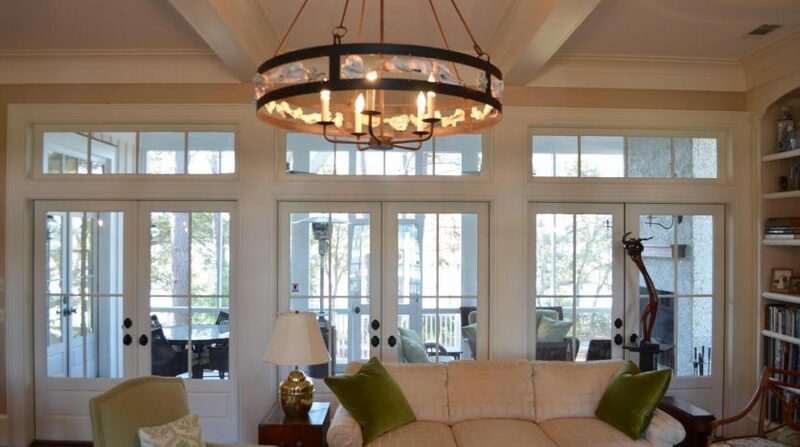 Set in the Carolina Lowcountry, Callawassie Island is a private, gated island community offering world-class Tom Fazio golf and a full complement of amenities. A half-mile causeway provides a relaxing, almost magical approach to the island, where peace and quiet are as plentiful as vibrant activity. The homes and homesites of Callawassie—including waterfront— are among the area’s best values. 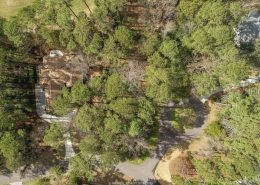 Send me more information about this home at Callawassie Island! One of the master architect’s earliest designs, the course meanders intimately along the river and salt marshes in a way that environmental regulations make difficult today. And wth a recent $4 million renovation, the three distinct nines play like new. 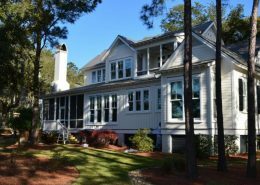 Send me more information about this home at Callawassie Island! Callawassie Island is the first South Carolina community to have been designated a “Community Wildlife Habitat” by the National Wildlife Federation. Coexisting with nature—with live oaks and palmettos, with egrets and herons, and with the thriving ecosystem of the salt marsh—has always been important here. Today, that distinguished designation still applies and Callawassie is one of only four South Carolina communities that can claim it. 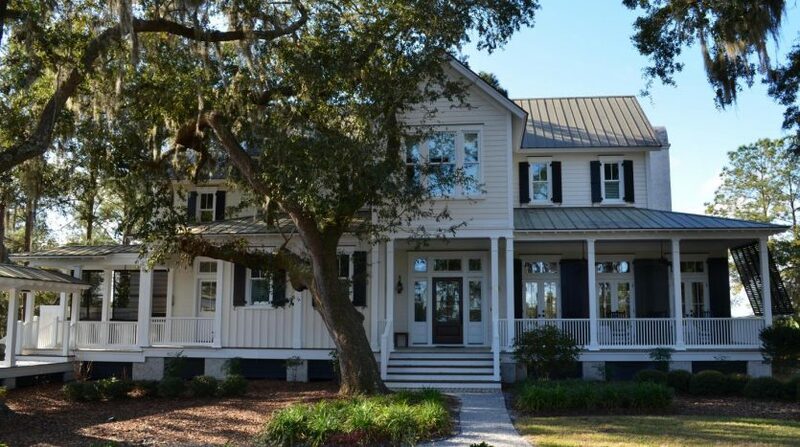 Send me more information about this home at Callawassie Island!